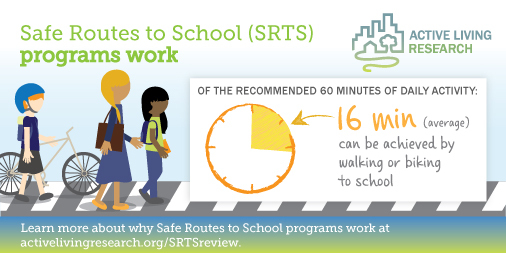 We are happy to provide a number of options for downloading our Safe Routes to School Programs Work infographic. You can download the full version in JPG format (255 KB) by clicking on the image above or the "Download Original" link at the bottom of this page. 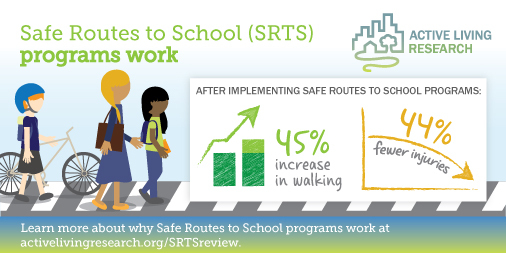 You can also download two abbreviated tiles that highlight portions of the full infographic version by clicking on their images. 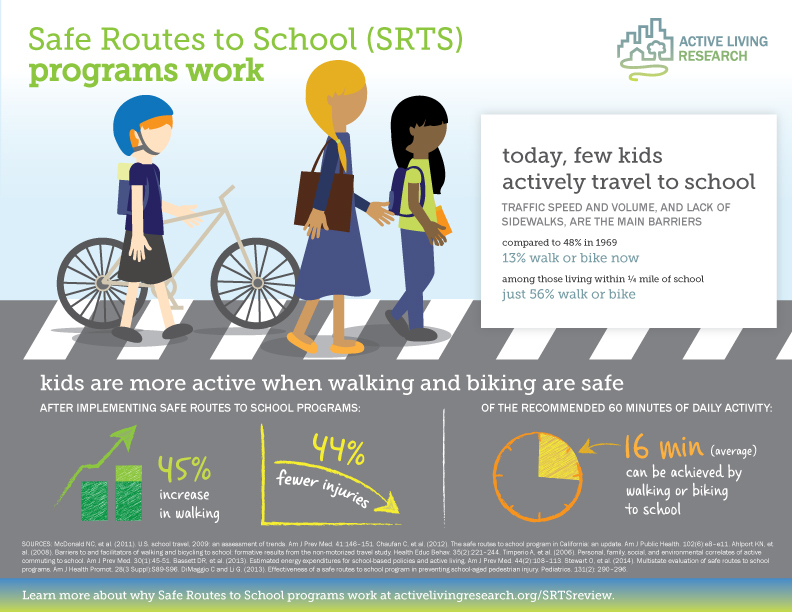 A high resolution PDF version of each infographic file is also available upon request. When requesting, please let us know how you intend to use the infographic.